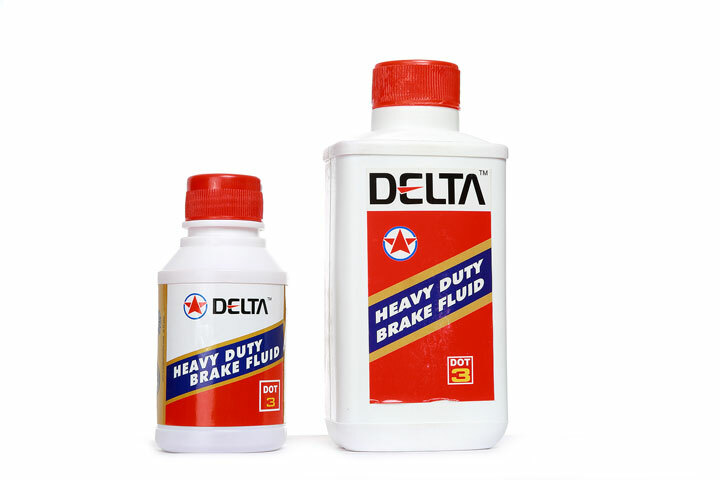 Sagar Petroluems, one of the best lubricants additives manufacturers in India, proudly presents Delta Brake Fluid DOT 3 Plus, a heavy duty hydraulic brake fluid which ensures long service life of the brake fluid and components of brake mechanism. It remains clear and uniform fluid under extreme cold climatic conditions, enabling satisfactory operation of brake systems. It also lubricates the moving parts of the brake system very effectively. 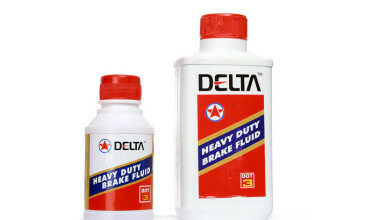 DELTA Brake Fluid DOT 3 Plus is recommended for various hydraulic brake systems including disc type.